I originally created this booklet for editors and writers, but any small-business owner with an online presence will find it useful. 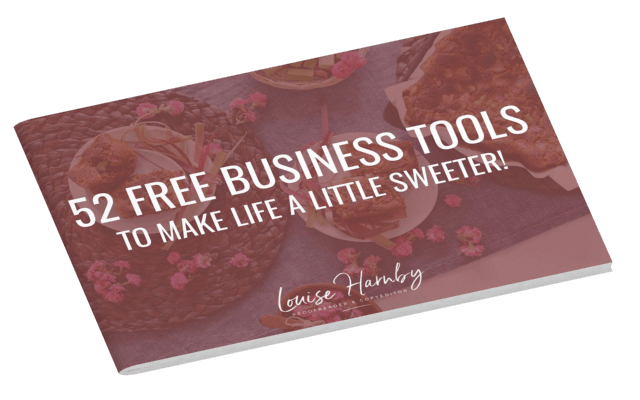 I use many of these tools on a daily basis … when I’m editing books, promoting my business, creating content as part of my marketing strategy, and producing training and business-development resources. 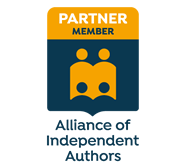 ​​For more self-publishing and editing resources, visit the libraries on my Self-publishers and Editor Resources pages. Or sign up to my blog to receive regular updates.